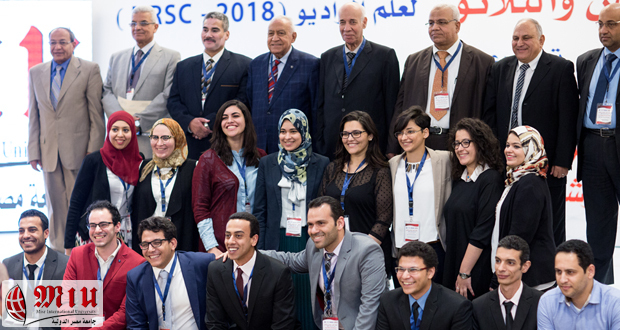 Misr International University was honored to be the key organizer of the 35th National Radio Science Conference (NRSC), held during the period from the 20th till the 22nd of March, 2018. The conference program comprised of sessions given not only by esteemed keynote speakers but also sessions covering the novel research work accepted to be published in the IEEE Explore. Keynote speakers included IEEE Fellow Professor. Abdel Razik Sebak, affiliated with Concordia University in Montreal, Canada, as well as IET Fellow Professor. 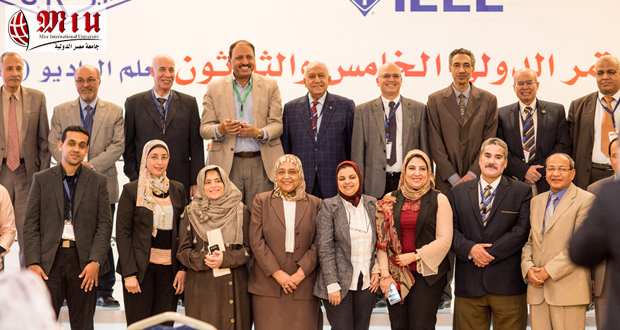 Salah Obayya , Zewail University, Egypt. 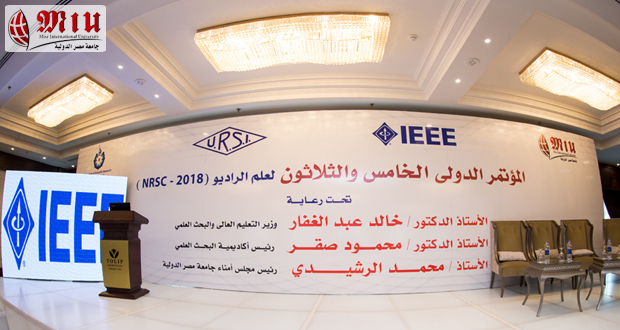 The past Chairman of the National Authority of Remote Sensing and Space Science (NARS), Prof. Medhat Mokhtar, gave the final speech of the conference. 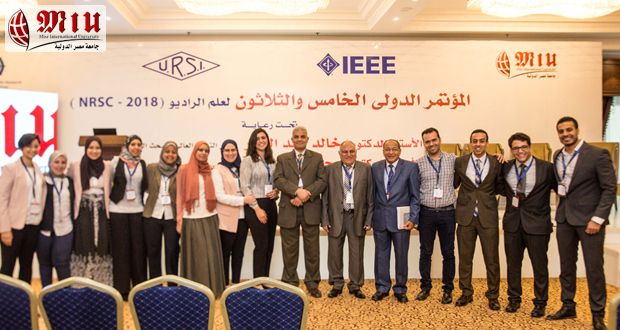 The Academy for Scientific Research and Technology (ASRT) has created the National Radio Science Committee in an effort to promote radio science in Egypt by assisting young researchers working in vital research areas. 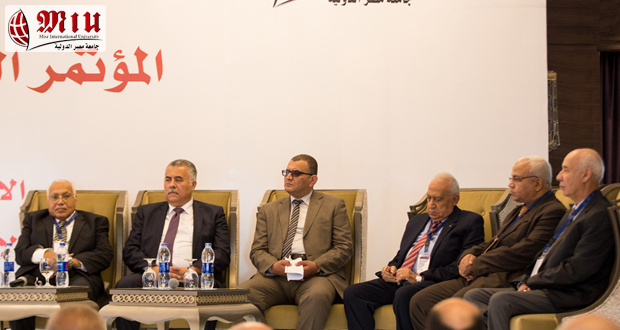 The committee holds this conference annually. 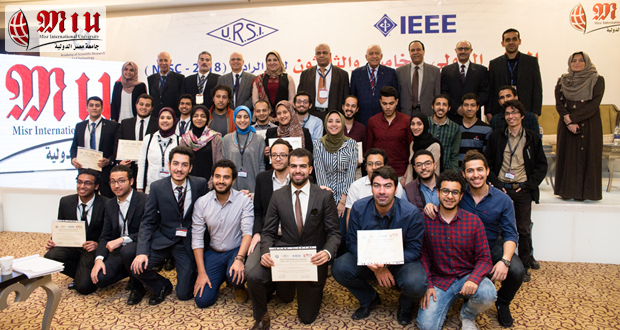 MIU is also pleased to announce that the organizing committee of the conference involved the majority of the Electronics & Communication Engineering staff members. Furthermore, four state of the art research papers from the department have been accepted to be published by the conference. 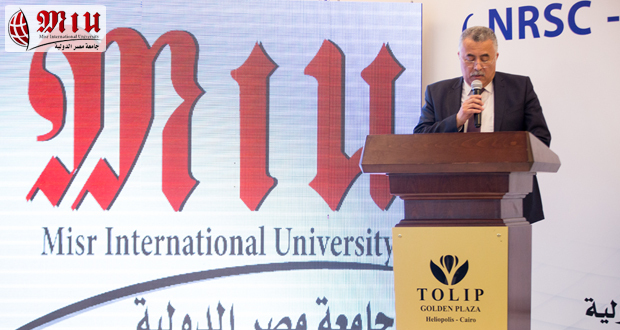 This is a major contribution to MIU’s continuously evolving long term research plan.